If you thought getting married was as easy as (1) your guy getting down on one knee, (2) proposing to you with a decent sized bling ring and (3) planning the wedding of your dreams, then you are probably not Zambian. A very good friend sent me a song that as i listened to, brought back a rush of emotions as i thought back on the year that was. A year of tears, a few smiles, regular fasting, a lot of prayer…and more tears. Oh, not forgetting the occasional running stomach and scraped knees (i kid you not). 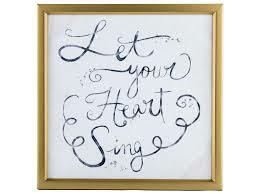 Title of the song: Storm is Over by D’atra Hicks and T.D Jakes Potter House Praise Team. I know what you’re thinking…Storm is Over??? Really? 1) Christian – the Devil hates it when a Christian couple decides to get married. Must be something to do with obtaining favour from the Lord and the fact that God ordained marriage as something good and when God says something is good, then it’s goood. You know the Devil and his pesky habit of stealing, killing and destroying. This is where the Prayer and Fasting comes in. And some of the tears. 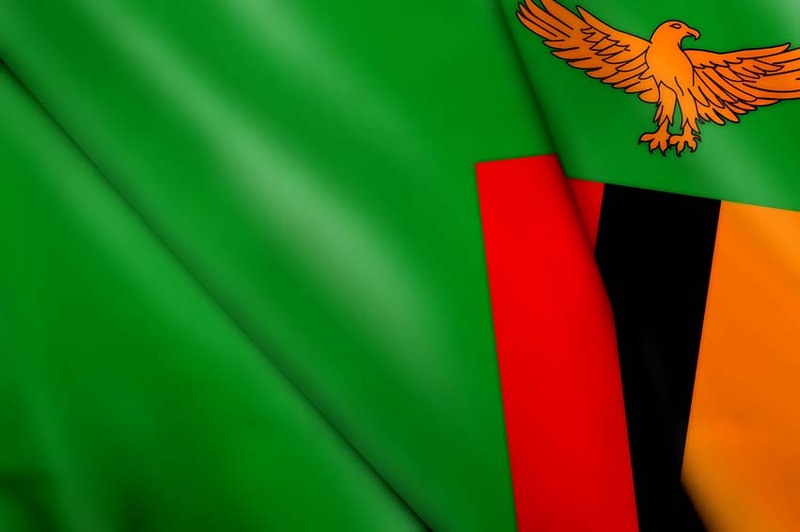 2) Zambian – there’s nothing wrong with being Zambian, i love that I’m Zambian, God made me Zambian for a reason (He is still revealing that to me). Zambian weddings are not a 1 day affair. In fact, the getting married process can start months in advance. For me, it started in January of 2014. My actual wedding date, as in ‘I-Do date‘ was the 22nd of November, 2014. Yep. And this is where the tears come in – and the rest of it -scraped knees and all. So, being the nice person that i am, i have decided to write a How-to guide on getting married in Zambia (HTGMZ). Due to the sacredness of marriage and aspects of tradition, the guide will in fact just be a few tidbits of my journey to the altar; challenges faced and things that helped me get through. No actual secrets will be revealed. If you really want to know, get married. 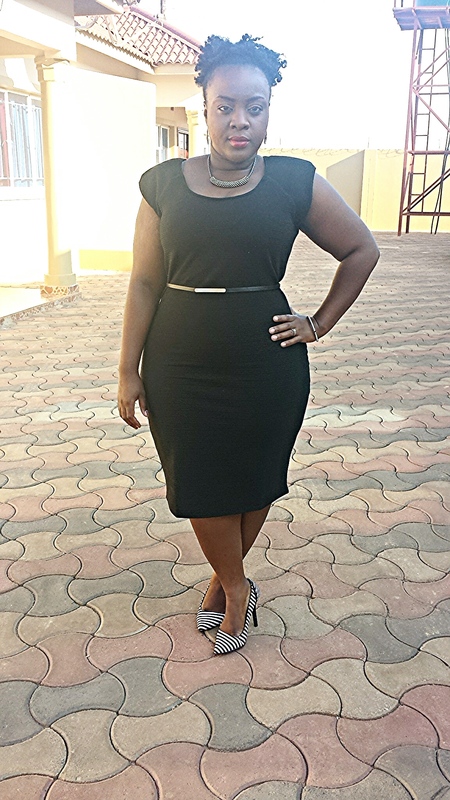 In Zambia. 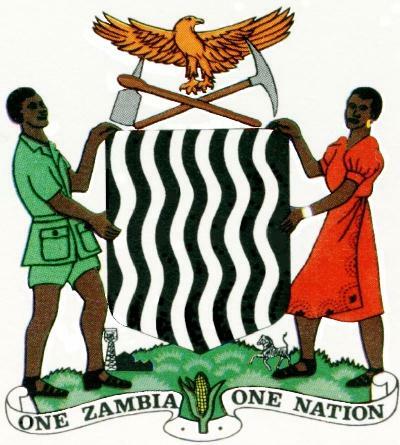 “My nation Zambia is Prosperous and at Peace”. This has been part of our invocation as Mount Zion Christian Centre for 2014. These might have semmed like just mere words at the beginning of this year but this declaration was for a time such as this. To see healing in our nation. Pour out Your Spirit on this land.